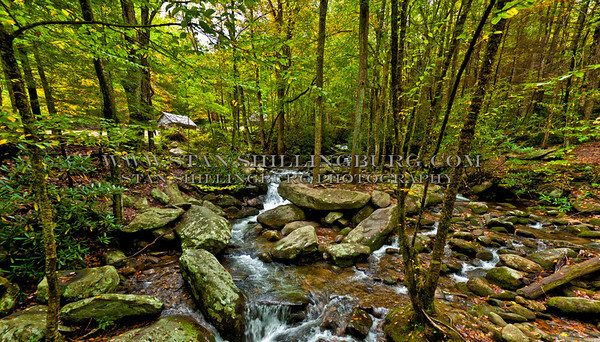 I wanted to thank all of you for your wonderful comments, likes, and visits to my blog, it is so VERY much appreciated! 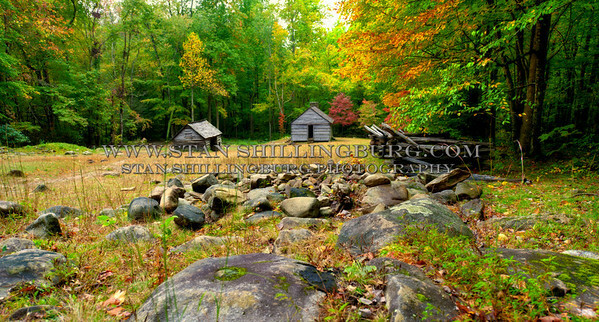 Also, I have been asked by several of you to make it easier to get to my collection of Fall Colors and Gatlinburg, TN images. 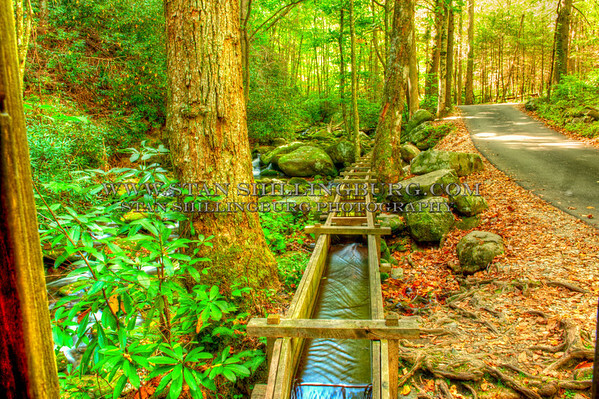 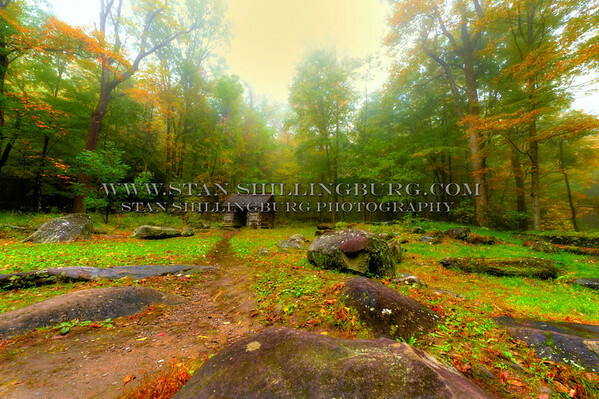 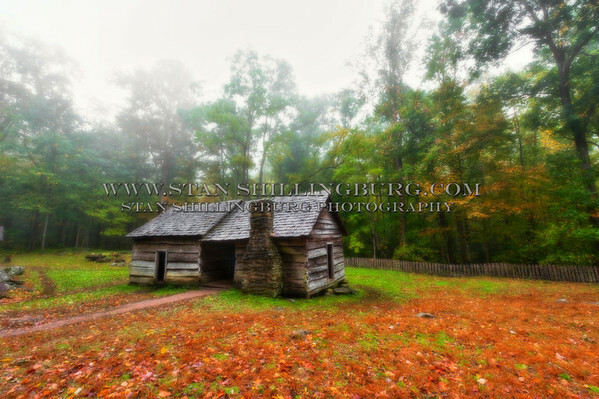 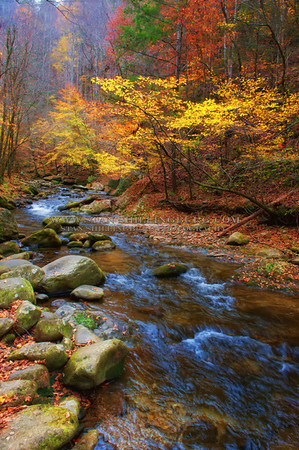 So, I have FINALLY created a Great Smoky Mountains gallery on my website. 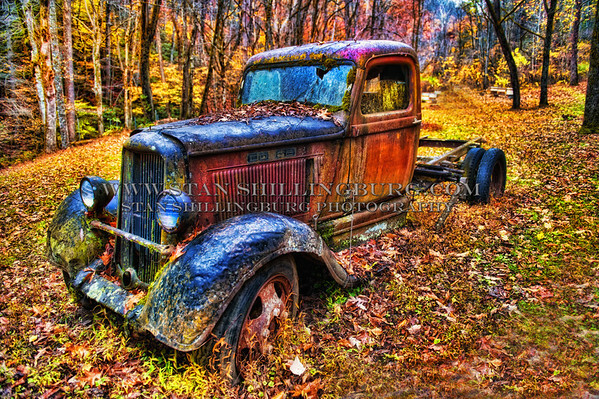 Click on this image will take you there to see this image in full screen and in HIGHRES.